Hi everyone! Welcome back to Film Buff Friday! We’re heading back to the early 1980s for a comedy film from the first heyday of Bill Murray’s career, back when he wasn’t quite yet in his famous rivalry with Harold Ramis. If you dig comedies about this time period, check out “A Futile & Stupid Gesture” (Episode #027), an excellent biopic about Doug Kenney, who helped create “Caddyshack” in 1980. 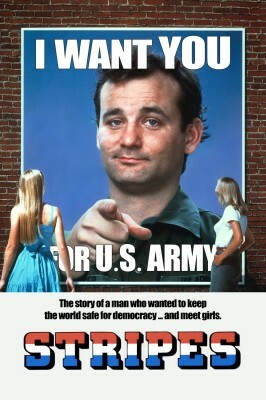 And if you have any favorites from Bill Murray or the time period, let me know at onemoviepunch.com.